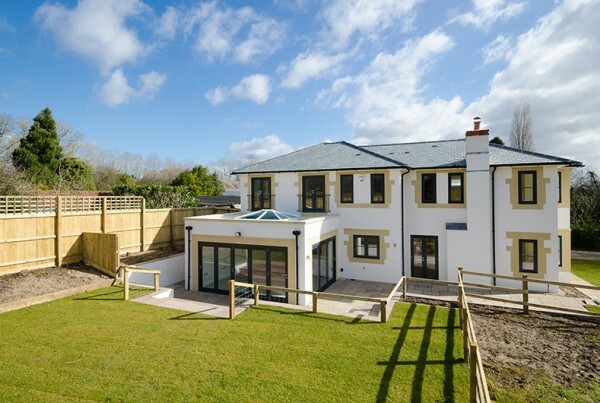 Optimum Construction was formed in 2003 and involved the bringing together of experienced trade and professional operatives from all parts of the construction industry. 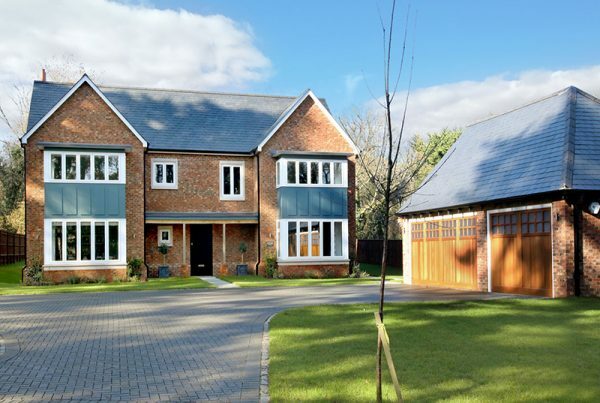 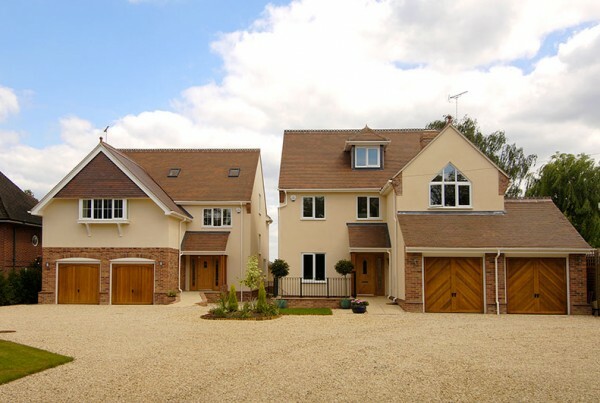 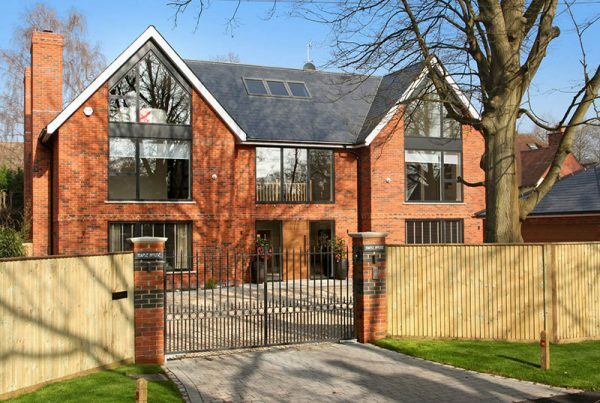 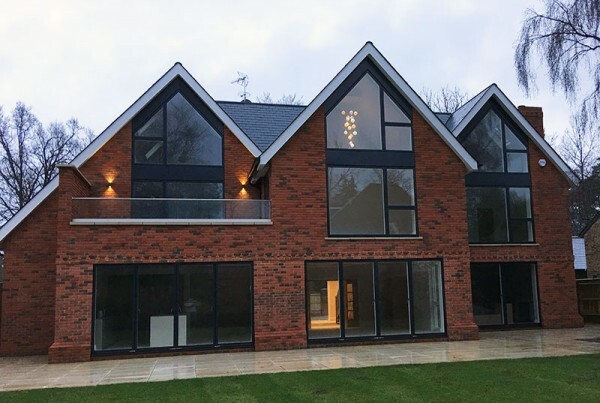 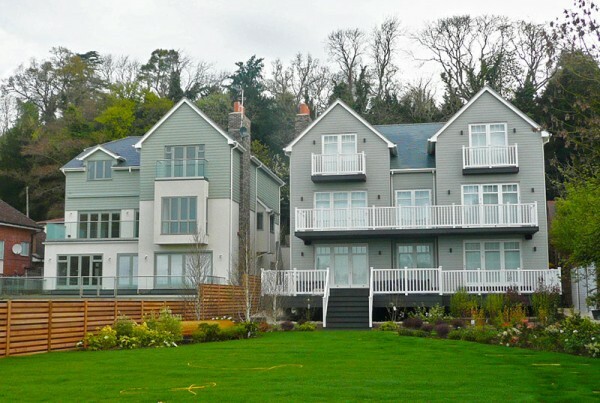 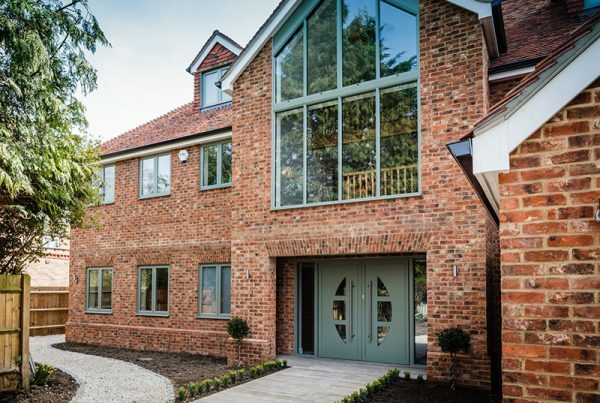 Our specific purpose was, and remains, the construction and development of large bespoke houses, extensions and alterations to residential properties. 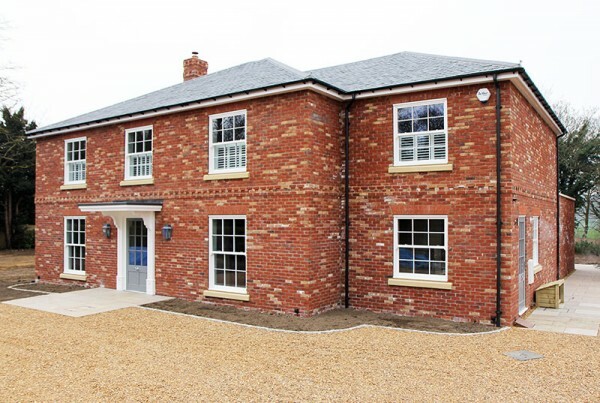 Call us on: 0118 977 3975 Get in touch!